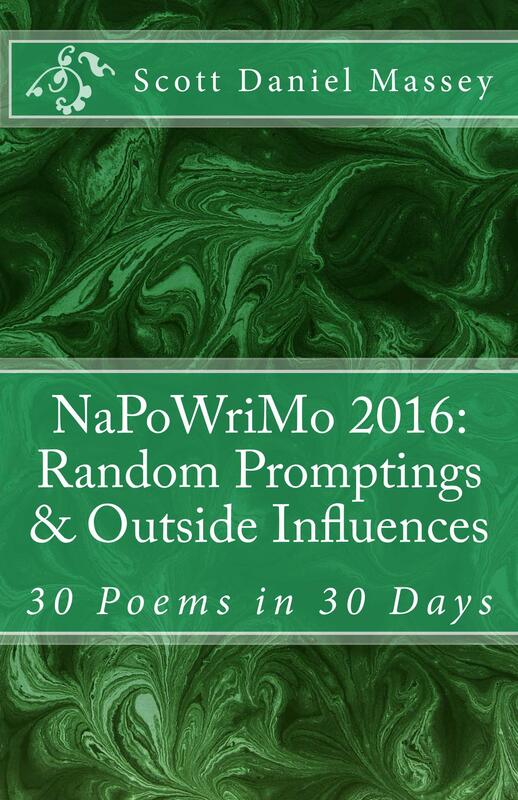 NaPoWriMo 2016: Random Promptings & Outside Influences is now complete and available. No prompt, just some friends’ fish pond. Contemplating all evening. Time for a quick haiku before this day ends. 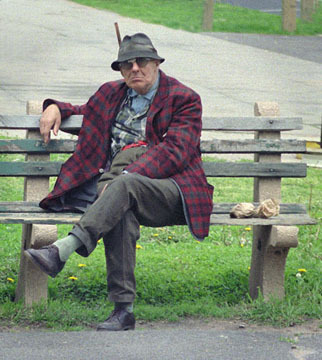 No prompt tonight that awakens my sleepy brain. and pull heavily on my lashes. I don’t have all night. I don’ know who tol’ ya’ that. That’s my advice to ya’.